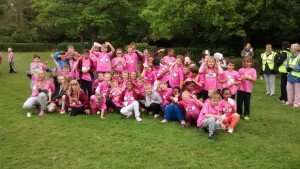 Year 5 and Year 3 run for fun! 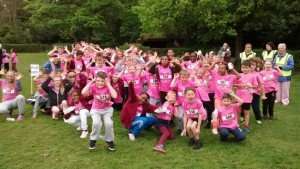 Year 5 and Year 3 took part in the Gateshead schools Primary Fun at Saltwell Park. 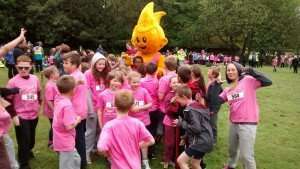 The children ran the total of a mile around the park with children from schools all over Gateshead. Former British hurdler Colin Jackson was there to help the children warm up and start the run.